If you follow us on instagram you would have already seen that we met for the first time in real life this week. So we thought it would be fitting to share our story of how we started working remotely and how we met (online). So many of you were shocked that we hadn’t met but the funny thing is to us it’s a total norm. 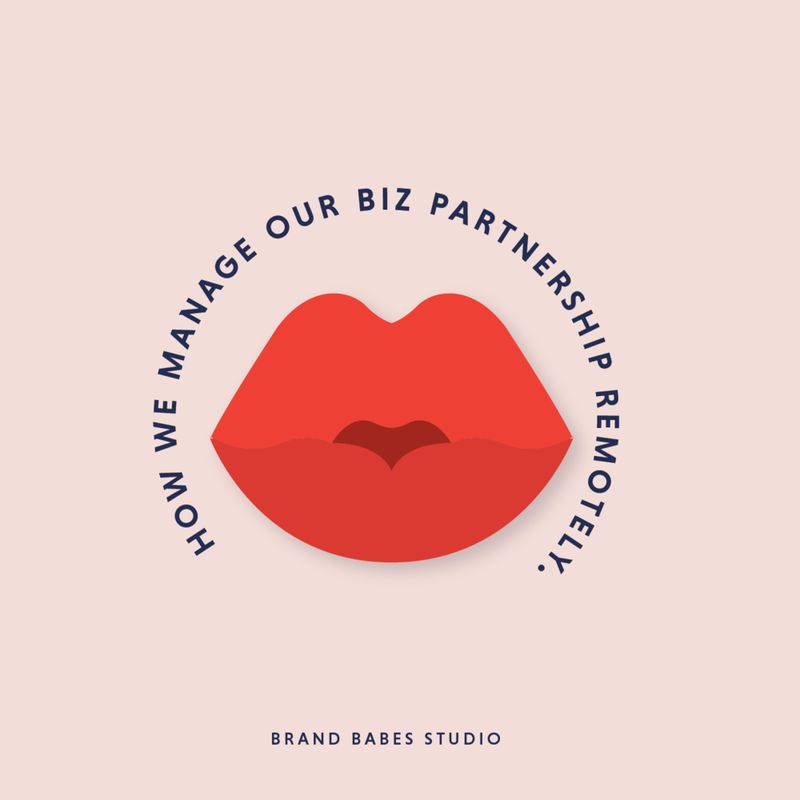 We manage things pretty well thanks to having a really positive and healthy business relationship and with the help of tools such as Slack and Asana.